A memory-using location film of a stay with a uranium mining community. 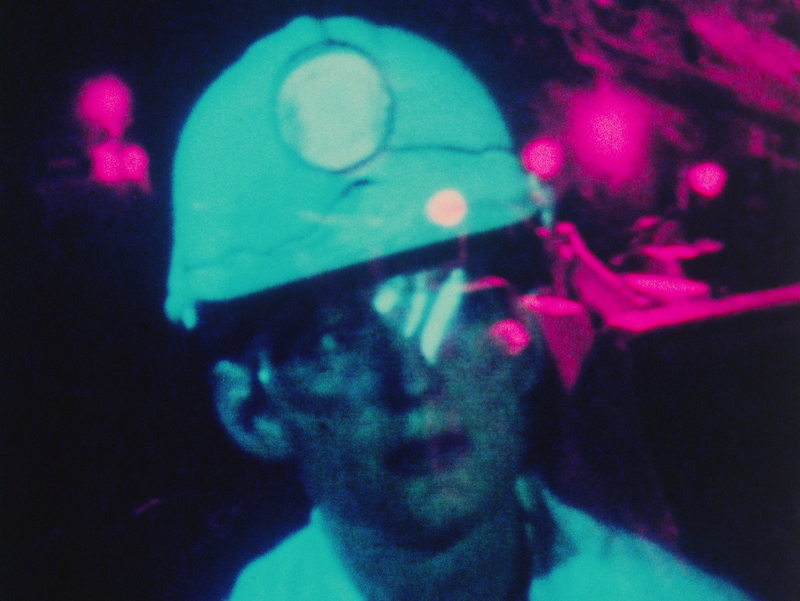 Using a kaleidoscopic array of experimental techniques, this film explores uranium mining in Canada and its destructive effects on both the environment and the women working in the mines. A plethora of images ranging from the women at work to spine-chilling representations of cancerous bodies are accompanied by unnerving industrial sounds and straightforward information from some of the women.